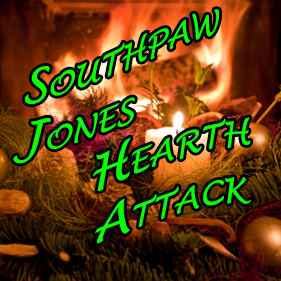 Tomorrow, I will release the first single from my upcoming long play album, Hearth Attack. It’s called “Chimney Hole.” Look. Out.